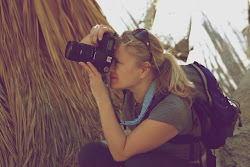 It was an exciting weekend on My Scenic Byway - lots of travel and new scenes. Friday we drove from Salt Lake City to Lake Tahoe. Saturday we drove to Reno, Nevada and saw a fantastic Elvis Costello concert (more on that in a future blog entry). Sunday we drove back east across Nevada on Route 50 from Fallon to Ely and on to Delta. All new travel territory for me. US Route 50 is an east-west transcontinental highway that stretches 3,000 miles between Sacramento, California and Ocean City, Maryland. It is generally a very rural route and thus has a very different feel from major Interstate highways. Route 50 passes through 12 states and the District of Columbia. 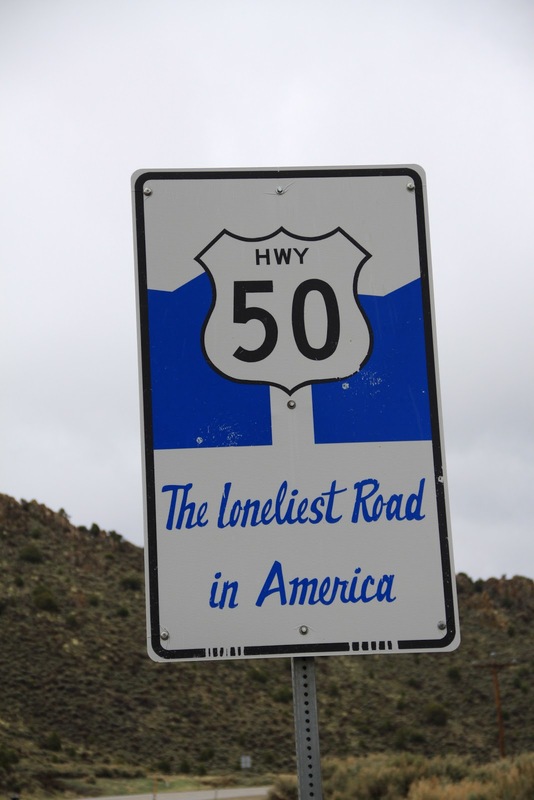 I used to drive parts of Route 50 quite often in northern Virginia when I lived out there, but this was my first time on the section of Route 50 that crosses central Nevada nicknamed "The Loneliest Road in America." And lonely it is - probably the most remote part of the US I've ever seen - but also crazy beautiful. Very little traffic, very little signs of human life, miles and miles of sweeping views across high desert valleys and mountain chains of the Great Basin. The few towns you do pass are tiny old mining towns. In the stretch between Fallon and Delta, which is 409 miles (this is like driving from Baltimore to Boston or Paris to Zurich), you only pass three very small towns - old surviving relics of what were once mining boom towns. Can you imagine only passing three small towns driving that distance? You don't find something like that often in the US. 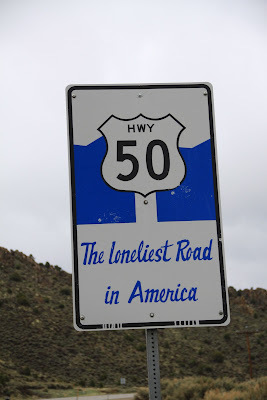 In Nevada, the stretch of Route 50 was built mostly along the path of the Lincoln Highway, which was the very first transcontinental highway in the US as well as the first automobile road across the country. Lincoln Highway, also known as Route 30, runs through my home town of Chambersburg, Pennsylvania, so many of my friends reading this are familiar with that part of Route 30. Parts of Route 50/Lincoln Highway across Nevada were also once part of the route of the Pony Express. Driving across those huge, remote distances it was wild to think about how many people have traveled that same route for 100s of years and what it must have been like crossing those places on horseback, carriage or early automobile. I highly recommend that you drive this route if you ever find yourself traveling in Nevada. The views are breathtaking, the little towns are interesting, and there are many intriguing things to see out there (such as this and this on the "Loneliest Road in America." We are already plotting our next trip out there with more time to explore the sites we noted on the way. 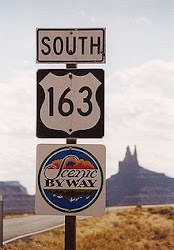 Stay tuned for some scenes (photos) from this Byway adventure which I will be posting in the coming days.